Treat yourself to all that Trilogy at Monarch Dunes has to offer! 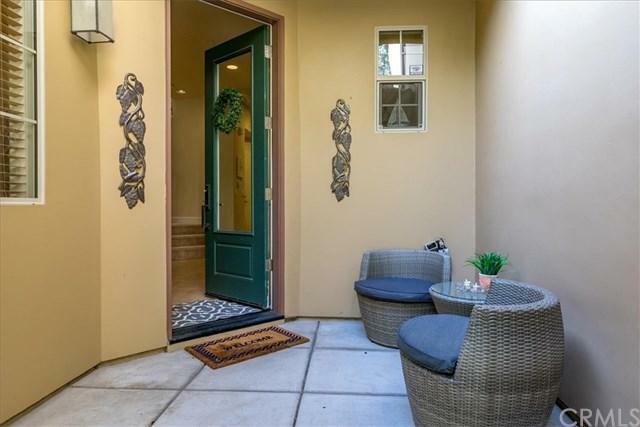 Situated in one of the Central Coast's finest communities, this upscale townhome enjoys a premium location adjacent to the Monarch Butterfly habitat and a tranquil eucalyptus grove. 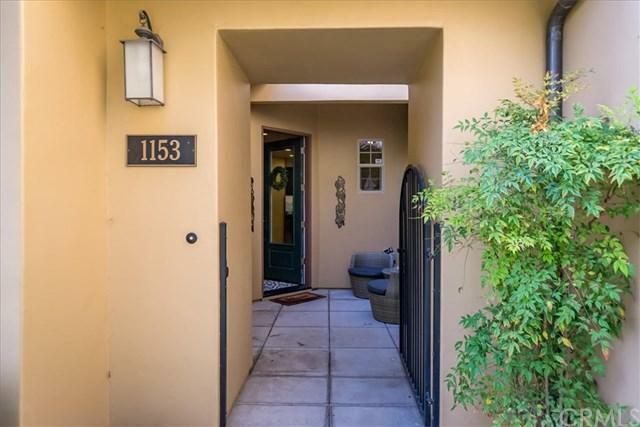 With over 1,600 square feet of living space, this residence features three bedrooms and two and a half well appointed baths. 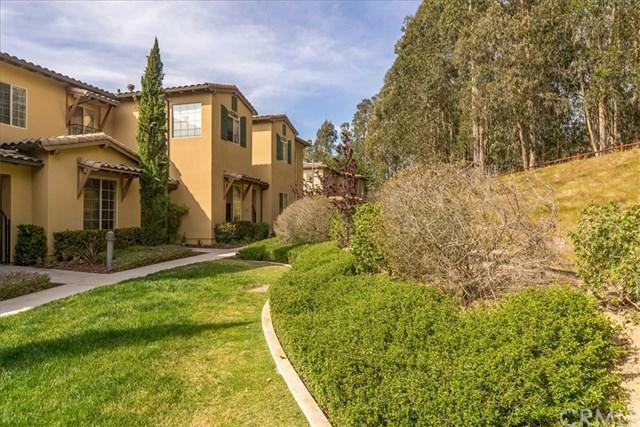 Approaching the home with it's timeless architectural style and private patio, you feel a sense of quality and craftsmanship. 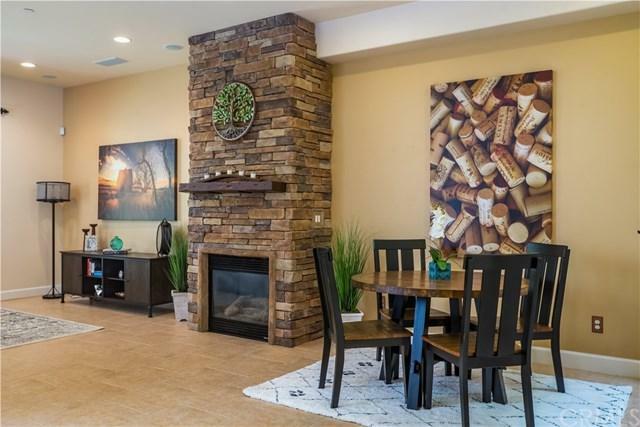 With a dramatic stacked stone fireplace with custom mantle, and expansive ceilings, the living and dining rooms are perfectly suited for entertaining family and friends after a day of playing golf or exploring trails. The granite slab countertops, rich cabinetry, pantry and stainless steel appliances (refrigerator included) in the kitchen make creating meals for guests a delight. The master suite features a spacious bedroom with a balcony, a walk-in closet, and a luxurious bathroom with dual vanity sinks, decorative tile, and a shower with a frameless glass enclosure. With two secondary bedrooms conveniently situated near a full bathroom, there is room for all of your out of town company. The laundry room is complete with a washer/dryer and abundant storage cabinets and the two car garage has room for bikes and kayaks. Whether your enjoying the Trilogy amenities, playing a round on one of the acclaimed golf courses, or adventuring up the coast, now is the time to live the good life!